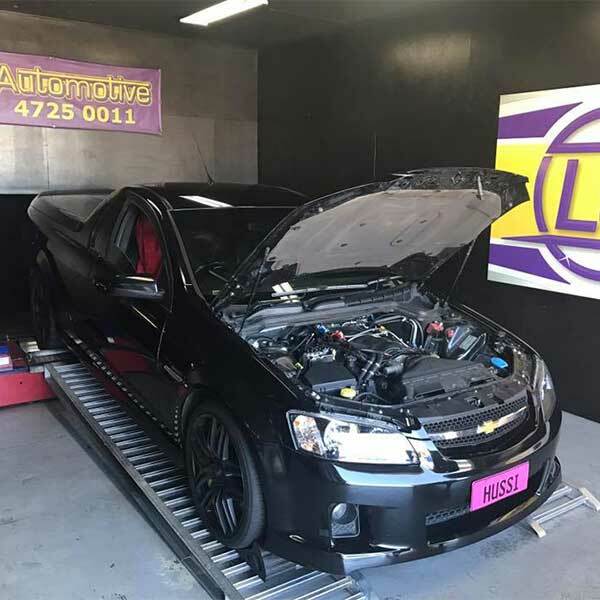 At LG Automotive and Dyno we believe that any performance workshop can tune a high performance car but it takes a lot of research and development to get a high performance car to deliver great fuel economy and outstanding road manners. This is what we believe sets us apart from the competition. 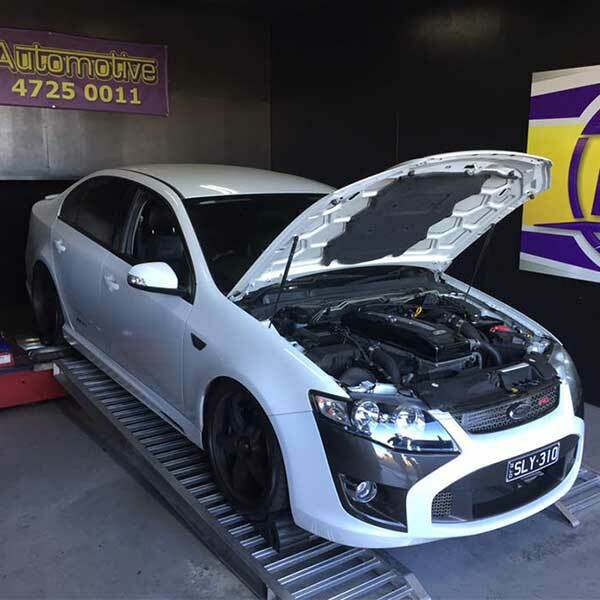 Dyno tuning, like any other modification that is performed varies from each vehicle, condition and use of the car. 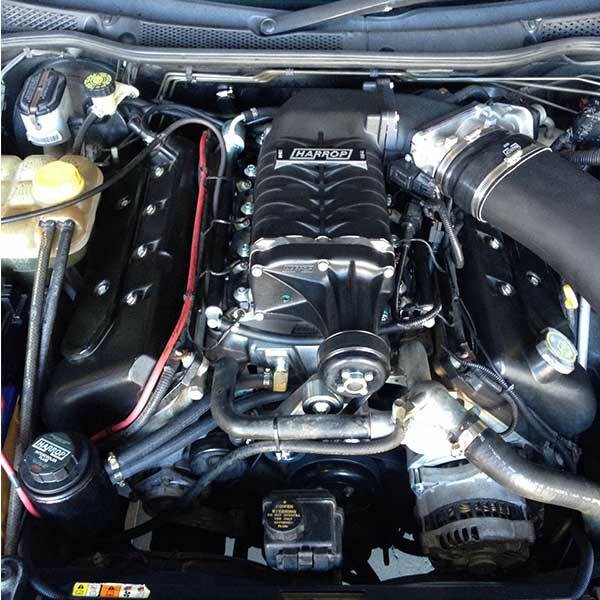 This means every tune is different, the only way to know you are getting the best performance safely out of your vehicle is a full custom tune. 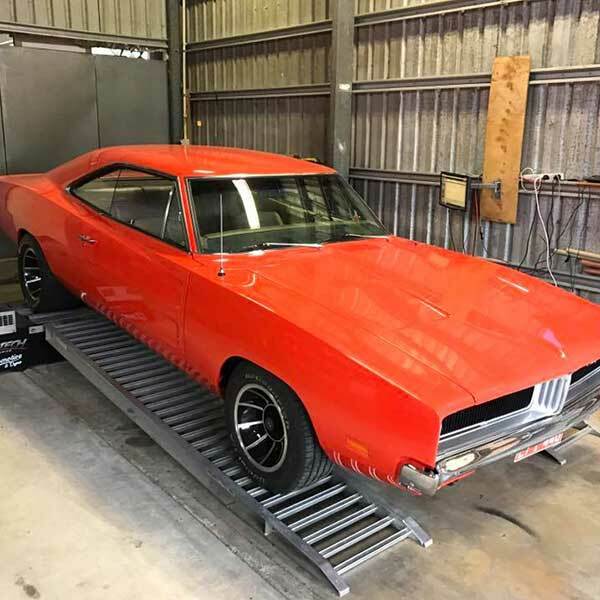 We have our own fully enclosed dyno cell and all our tunes are done in house!